Dr. Velko Dimovich, also known as Walter, was born and raised in Detroit, MI. He attended Wayne State University, where he studied biology and graduated from the University of Detroit Mercy School of Dentistry in 1988. Working in the field of general and cosmetic dentistry upon graduation, Dr. Dimovich has been privileged to serve the people of the greater metro Detroit area. 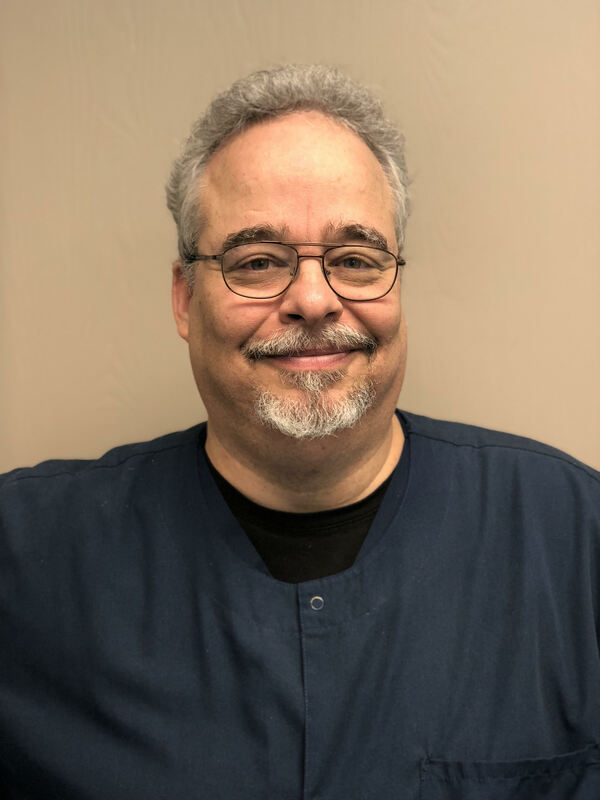 He has since then made his way to the city of Sterling Heights, where he currently resides and operates his private practice for over 20 years now. Dr. Dimovich is dedicated to increasing his knowledge through continuing education courses. He implements the latest techniques on his patients, giving them the smile they have always wanted. He serves as a member of the American Dental Association, the Michigan Dental Association, as well as the Macomb District Dental Society. With deep roots in Detroit, he enjoys cheering for his local sports teams, especially the Detroit Tigers.